For the past several years, Alternative Control has celebrated the birth of our favorite webmaster, beer expert, bass player, and beard model Johnny Pluckman with an epic metal show dubbed The Pluckening. 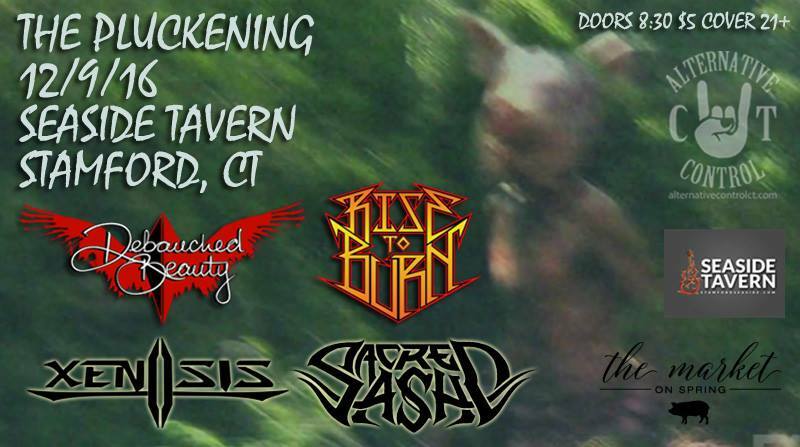 This Friday December 9th, the ceremonial nativity rite will be held at Seaside Tavern in Stamford and feature a lineup of Connecticut and Westchester’s best shredders and slayers: Debauched Beauty, Sacred Ash, Xenosis, and Rise to Burn. The Pluckening has historically included a charitable element, because hey, it can’t be all Pluckman all the time. Seaside is helping us collect both food AND toys this year, and is giving a “tasty treat” to anyone who brings a donation. 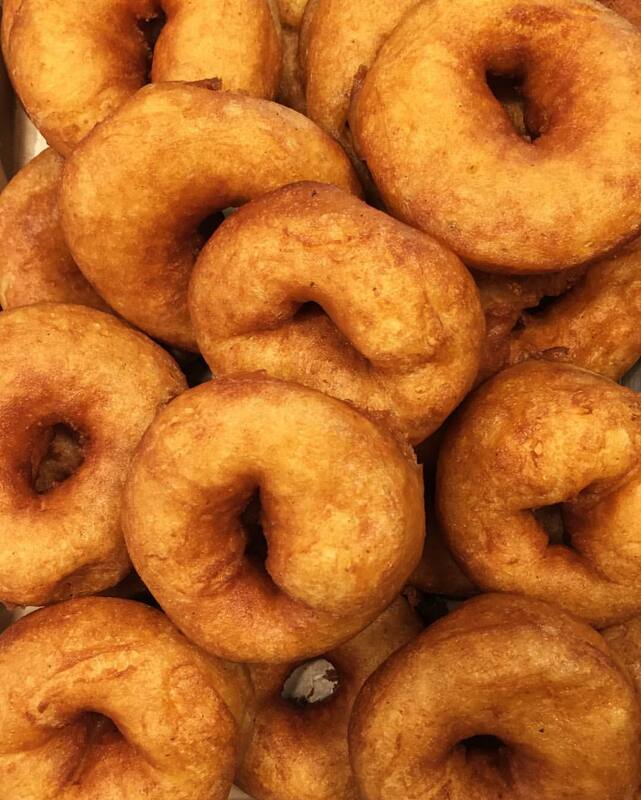 Bryce O’Brien, co-owner of The Market on Spring in South Salem, NY, will also be there selling Market’s delicious homemade donuts. 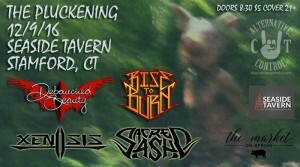 Half of those proceeds will be donated to Neighbors Link Stamford, a community resource center for immigrants. As another guy born in December once said, it’s of the utmost importance to love our neighbors! Come down with a full wallet and an empty stomach. Leave with a ringing head, a full belly, and a heart that’s grown three sizes. Maybe Angela Rose Vartuli will even take your picture.